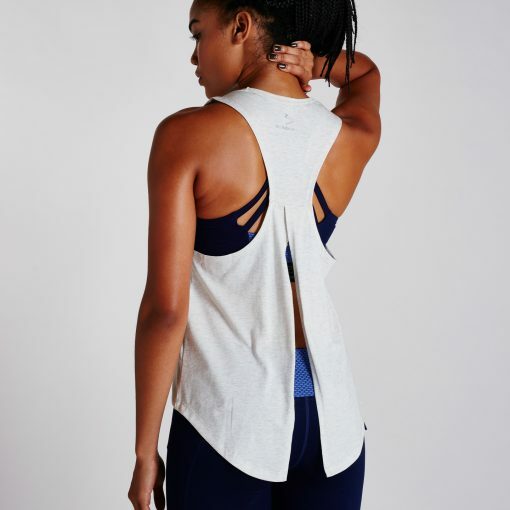 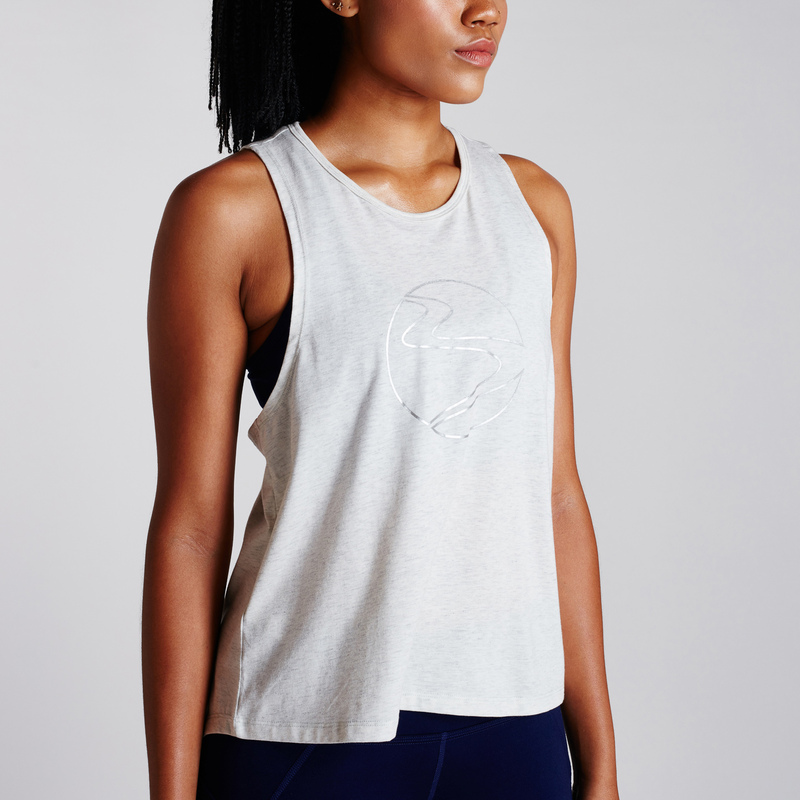 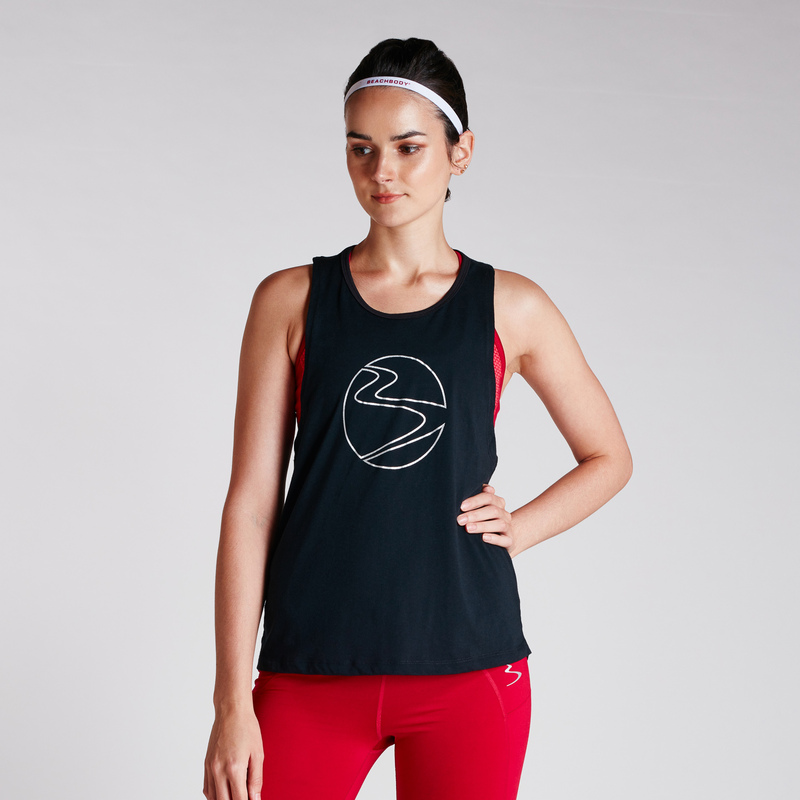 Performance and style collide in the Modern Fusion Muscle Tank. 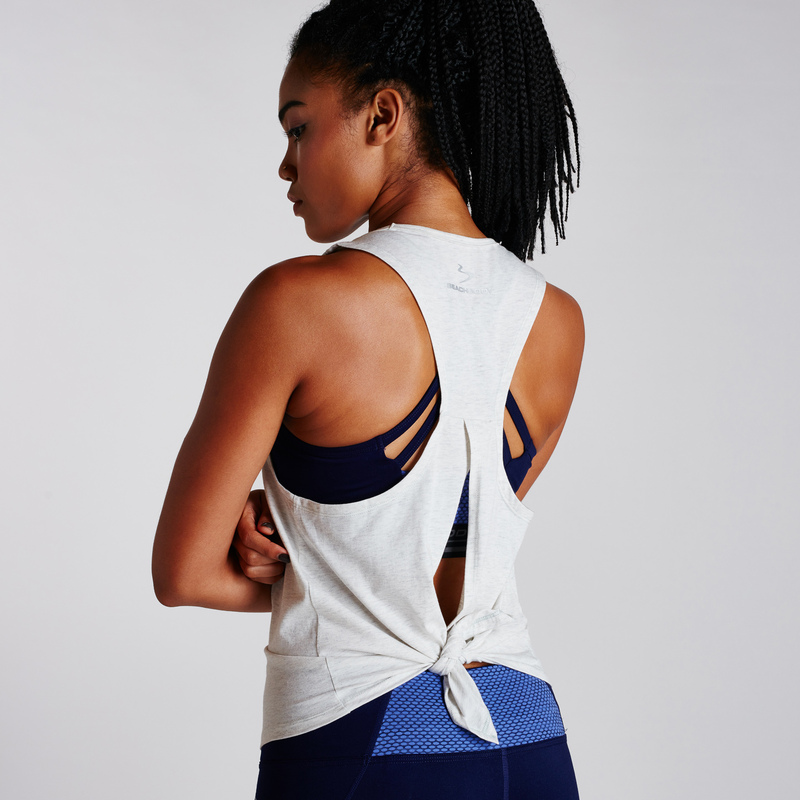 Back vent detail allows you to customize your fit – wear it long or tie it up to create your ideal layer over your favorite tights. Constructed with drirelease® material to help keep you cool and dry.